Medical Weight Loss research has repeatedly indicated that lower body fat is directly correlated with improvements in blood pressure, blood chemistry, energy levels, sleeping patterns, and decrease signs of aging both externally and internally. We give a special thanks to all the medical professionals that have helped our contestants with this weight loss journey. During the auditioning process, all contestants will be asked a series of questions pertaining to their current medical health. The Get Downsized team will compile a list of health conditions based on the contestant answers and formulate a group of medical specialists to take the appropriate course of action throughout the program. 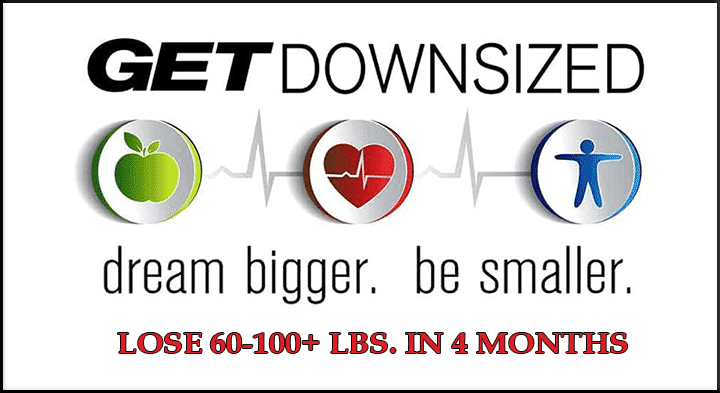 Get Downsized takes pride in being the first program in the San Diego area to go above and beyond all the rest of weight loss programs. A personalized integration of advanced medicine, fitness, nutrition, and an unparalleled support team ensures each participant meets or exceeds their goals. Our team of medical professionals include M.D.’s, D.O.’s, N.D’s., which will perform initial screening, blood work and will clear each contestants for the program. For the individuals that may have more serious health conditions, we will provide a medical specialist in that field to ensure the safety and well-being of each participant. 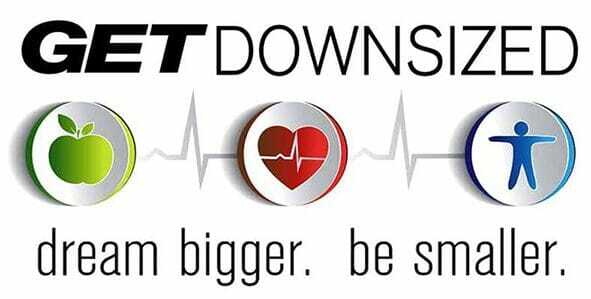 If you are a medical professional and would like to participate in the next Get Downsized program, please fill out the form below and one of our team members will contact you shortly – thank you!